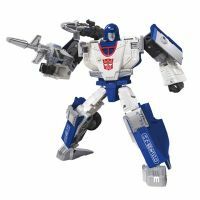 Care of Comicbook.com we have our first images of the upcoming new Transformers War For Cybertron Siege Figures: Titan Omega Supreme, Commander Jetfire, and Deluxes Mirage & Impactor. This a great preview before the upcoming Toyfair where we are sure Hasbro will reveal the figures to the public. 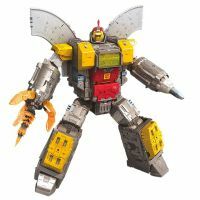 Titan class Omega Supreme (2 feet or 60.96 cm tall) converts into his Command Center form, which sports a rocket, tank, and a perimeter to help defend the Autobots from enemy fire. He also comes with the Micromaster Countdown, which fits inside the rocket, tank, or control tower and can even ride along the perimeter. 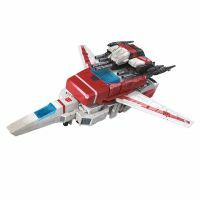 Jetfire is our first figure in the new Commader class which we had reported from some Amazon listings. 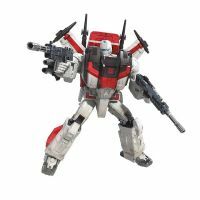 He is 11 inches (27.94 cm) tall in robot mode and comes with 6 different weapons, 2 Radiograph Boosters, and more, which can be used to convert Jetfire into C.O.M.B.A.T. READY mode. Highly inspired in his G1 cartoon design. As the winners of the 2018 Transformers Generations Fan Vote, Impactor and Mirage come with new molds for the Siege line. 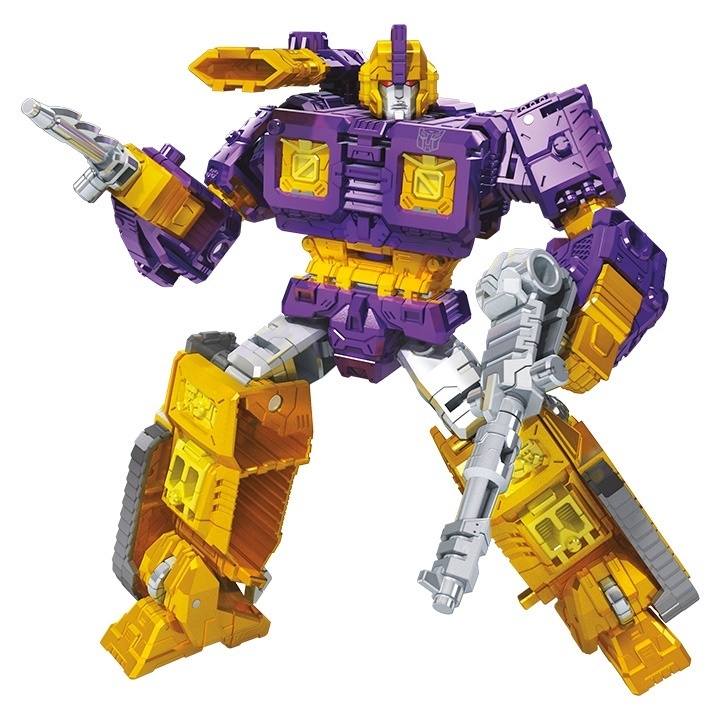 Impactor has two fists, but both have 5 mm ports on the other side, so they can be switched to attach his harpoon to recreate his IDW design. 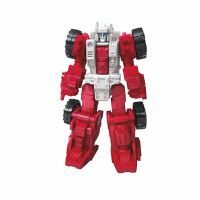 Mirage is coming with a more G1 inspired design as a great option over 2014 Classics Mirage and 2015 Combiner Wars Mirage. Check all the images and official product descriptions (including prices and release date) after the jump and then sound off on the 2005 Boards! Mirage is the one I’m least enthusiastic about so far. True but at least it’s a start. 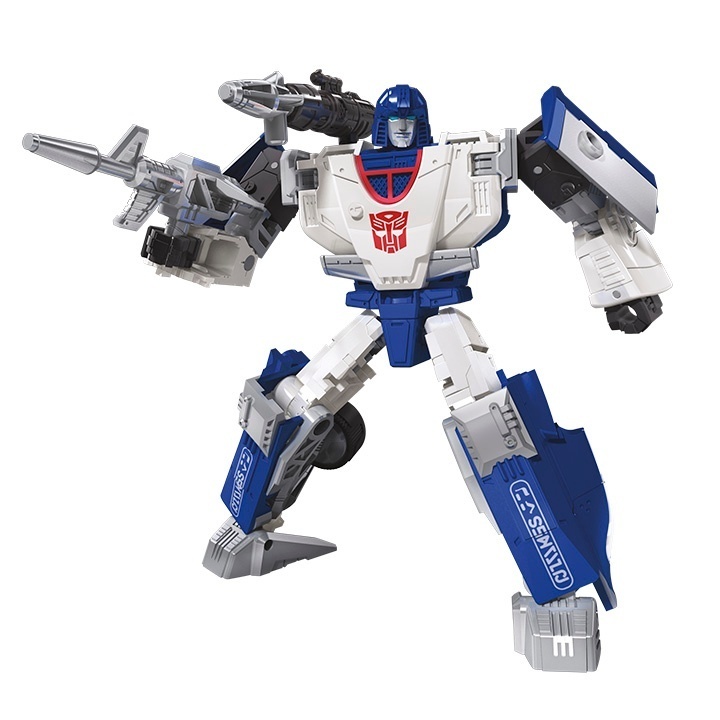 On the bright side though, it seems some Takara figures will be available via the Hasbro Pulse website. 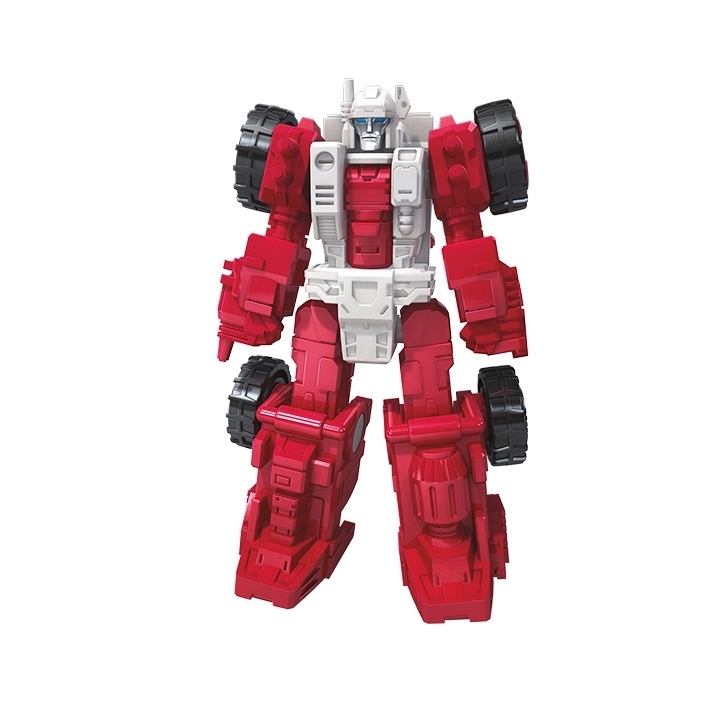 Any word on whether or not there will be a Takara version of Omega? 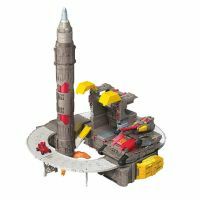 They did for Metroplex, Fort Max and Trypticon, and there were some differences between the Hasbro and Takara versions of Metroplex and Fort Max. I don't know why the two versions of Trypticon were practically identical. 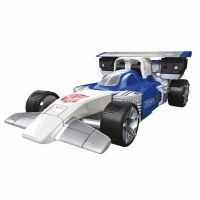 Hasbro and Takara have entered into a new phase of their partnership in which all of their figures are exactly the same. 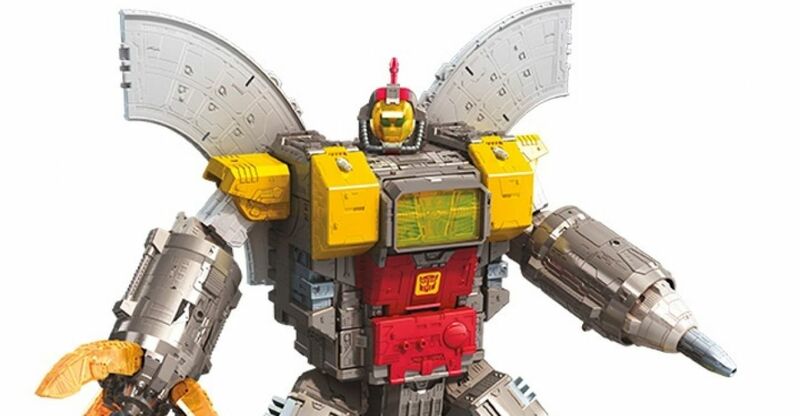 Going forward, unlesss something is a Takara only venture(like Big Powered) everything they release will be the same as Hasbros. Pretty sure that the Takara version will be the same as the Hasbro version. This is part of why I specified "widespread clearance" elsewhere in this thread. I was reminded that CostCo had Metroplex for a significant discount at one point, but it didn't last long. That was my personal experience with Fortress Maximus (on clearance at Ross), as well. Even if a Titan DOES go on deep clearance somewhere, it's of no value to you if you personally can't take advantage of it. Titans have a hit-and-miss record for going on widespread clearance. It happens, but it's never guaranteed. Regardless of how plentifully they showed up at discount chains, though, the last 3 Titans all hit sub-$100 on Amazon at some point before the end of their release year. Waiting for Omega to show up at Ollie's for $50 is indeed a gamble, but it's extremely likely that it'll be available for a significant discount during the holiday shopping season. Predaking was down to $70. You can't just decide that doesn't count. And give it time. Neither Fort Max nor Trypticon went to clearance right away. Predaking will have his chance to collect dust at sub-$100 prices. Agreed. One store (Costco) having a sale does not equate to widespread clearance. Predaking has had some sales during the holidays, but overall has remained at $135-159 so far. 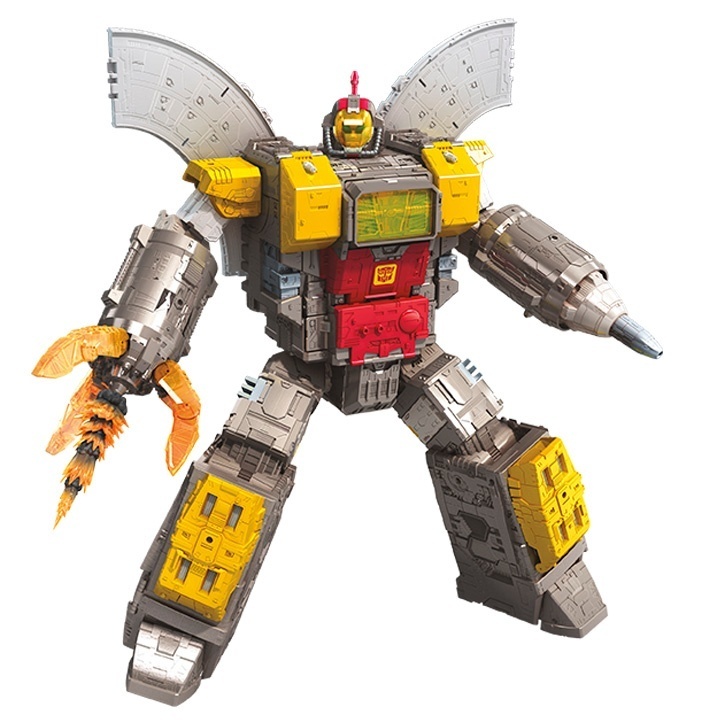 Predaking was also subject to a number of flash sales around the holidays. 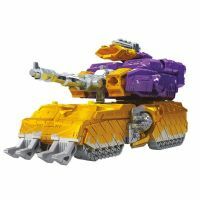 (I think Amazon had him 50% off at one point) But as you point out, they're not all Trypticon. As with *any* Transformer, if it's one you want…get it when you can. Waiting for a sale also means putting it at risk of never coming back in stock. I haven’t seen Predaking for a discount anywhere before. HTS ebay put him up for $63, but he sold out immedietly and they never restocked. Not mp sized then, but might be good enough considering the main option is so expensive. 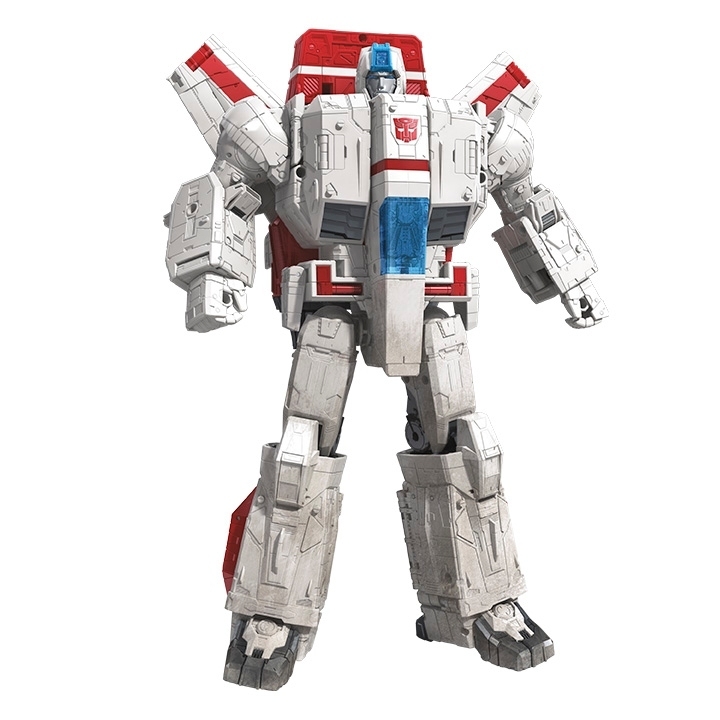 Since Siege Jetfire is only 3 inches shorter than FT-10 Phoenix, he might make a suitable stand-in for a MP display. Won't fully know until we get him in hand of how he would look with the MP's. 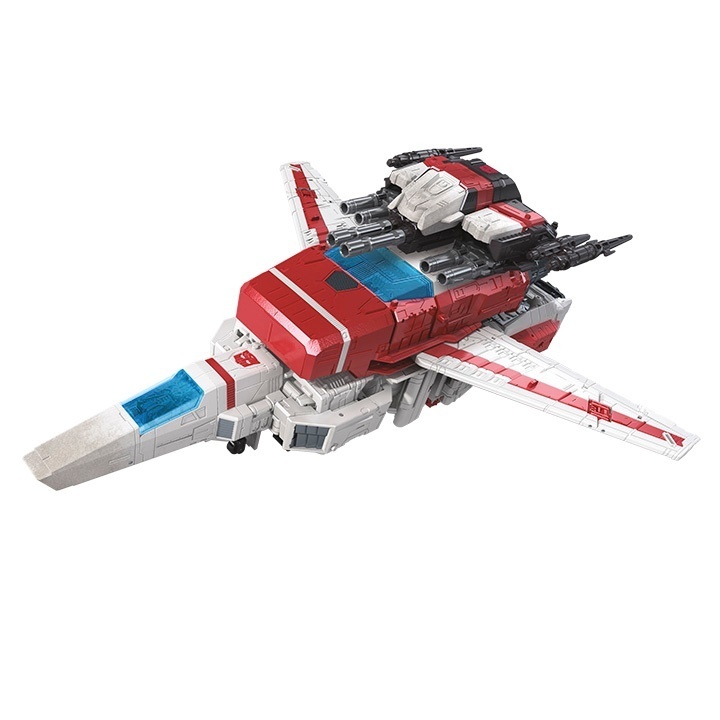 Trying to decide whether to be patient and hope Hasbro puts out an Omega Sentinel repaint. Not quite having the time to search through 77 pages, can any fine board members point me towards a digibash of this guy in Omega Sentinel colours? How tall is this jetfire? I just preordered Jetfire. I can’t wait till August!